2019 Farm Shares Available Now! 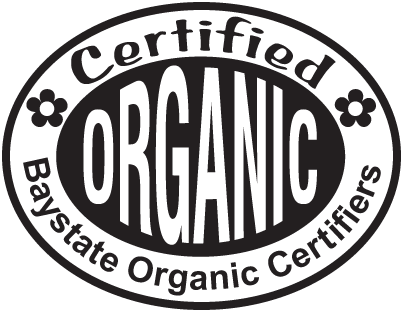 Mountain View Farm is a certified organic Community Supported Agriculture (CSA) project serving Western Massachusetts and the Pioneer Valley. Members visit the farm in Easthampton, MA at the base of beautiful Mt. Tom throughout the growing season to pick up their share of seasonally available produce as well as a wide variety of U-Pick crops. Land for the CSA is farmed in Easthampton, Hadley, and Northampton. Winner of the Best Local CSA or Best Local Farm Award 10 Years in a Row!